Drama Bomb Designs: Commercial Use Paper Pack Vol. 1! Commercial Use Paper Pack Vol. 1! 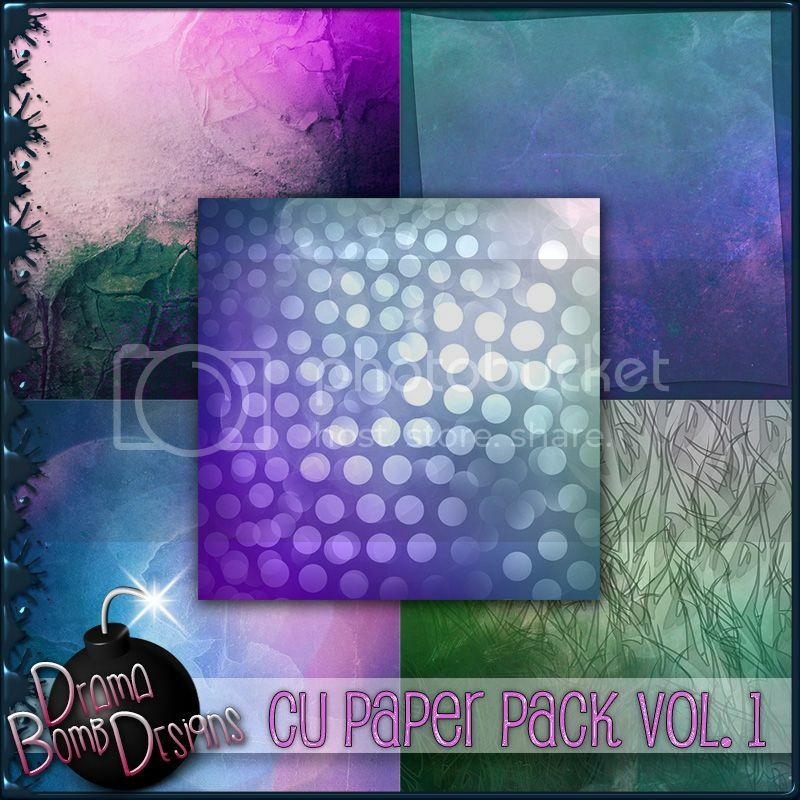 You can pick up this CU paper pack at SpazzdArt now! This pack includes 5 fullsize papers (3600 x 3600) all made at 300 dpi for your commercial use needs.